After auditioning and rehearsing comes arguably the best part, show time! 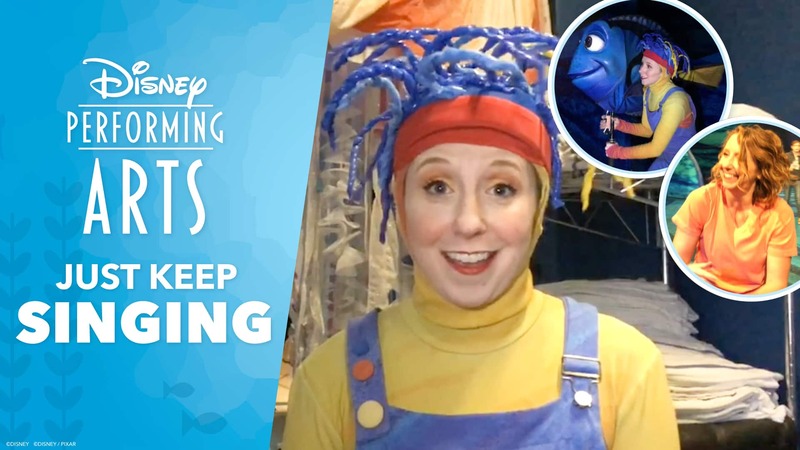 In the last episode of our vlog series, Katie Whetsell who portrays Dory in Finding Nemo - The Musical at Disney's Animal Kingdom is taking you backstage for an inside look on what it takes to raise the curtain on this totally tubular show. Be sure to check out episodes one and two if you missed them and like us on Facebook and LinkedIn for even more educational content from Disney Performing Arts. Don't forget, you and your students can take one of our Disney Performing Arts Workshops and learn from Walt Disney Parks & Resorts performers just like Katie!